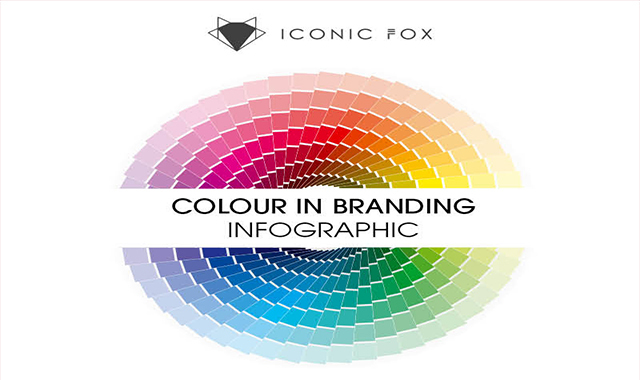 The Role of Color in Brand Identity #infographic ~ Visualistan '+g+"
Starting a new company? You’ve come up with a great name (the first essential of a brand), and you decide to make the logo yellow and red – your kids’ favorite colors! Great idea! But, here’s the catch – humans make natural associations of colors with different emotions and personality traits, and these will automatically get attached to your brand! That’s why the colors you choose to represent your brand and company are of ultra-importance. This infographic gives insights on the perceptual map of various colors, to help you make a well-thought-through, strategic decision on your brand colors.